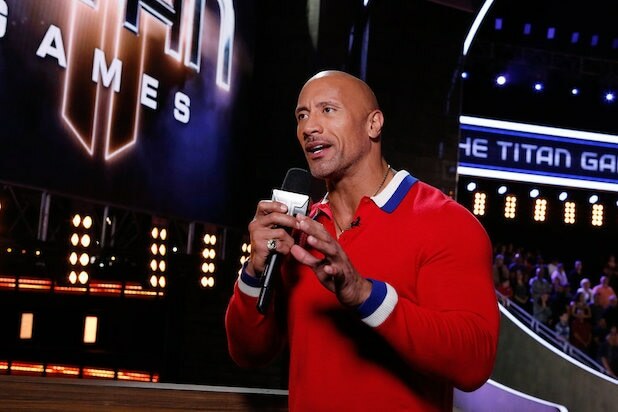 Dwayne “The Rock” Johnson’s “Titan Games” premiered Thursday to some pretty strong Nielsen numbers. Of course, one day after the actual Titanic-sized “Masked Singer” debut on Fox, the early returns for NBC’s new alternative series don’t look quite as big as they otherwise might. “Titan Games” opened to a 1.8 rating/8 share among adults 18-49 and 6.5 million total viewers. The rating was enough to hand NBC a primetime win in the demo — the net’s first ever on a non-sports Thursday while facing an original “Big Bang Theory” — though CBS topped the night in terms of overall eyeballs. Over on Fox, the final season of “Gotham” started pretty quietly. NBC’s “The Blacklist” season premiere benefitted from a beefed-up lead-in. NBC was first in ratings with a 1.5 rating/6 share in the advertiser-coveted 18-49 demographic and second in total viewers with an average of 5.7 million, according to preliminary numbers. Following “Titan Games,” the new season of “The Blacklist” at 10 p.m. began to a 0.9/4 and 4.2 million viewers. CBS was second in ratings with a 1.3/6 and first in viewers with 8.1 million. “Big Bang” at 8 earned a 2.2/10 and 12.6 million viewers. At 8:30, “Young Sheldon” posted a 1.7/7 and 10.9 million viewers. After a pair of reruns, “S.W.A.T.” at 10 received a 0.9/4 and 6 million viewers. ABC was third in ratings with a 0.7/3 and in viewers with 4.8 million. Following a pair of “Conners” repeats, two-hour special “The Last Days of JFK Jr.” from 9 to 11 averaged a 0.7/3 and 5.4 million viewers. Fox was fourth in ratings with a 0.6/3 and in viewers with 2.7 million. “Gotham” at 8 had a 0.7/3 and 2.6 million viewers. At 9, “The Orville” got a 0.6/3 and 2.8 million viewers. Univision and Telemundo tied for fifth in ratings, both with a 0.4/2. 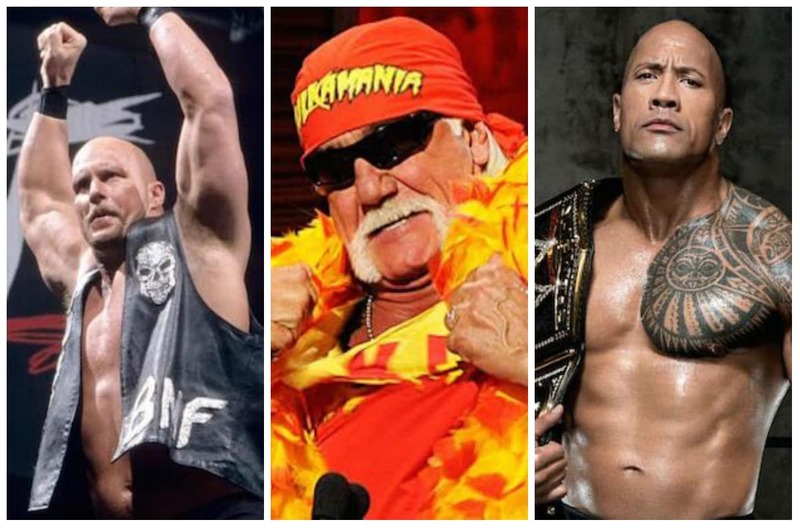 Univision was fifth in total viewers with 1.4 million, Telemundo was sixth with 1 million. The CW was seventh in ratings with a 0.2/1 and in viewers with 687,000, running just reruns.